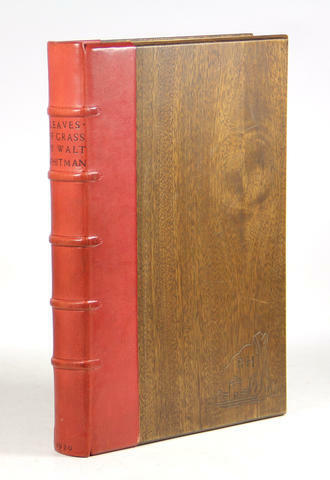 To mark their one-hundredth publication the noted fine press publisher Arion Press has chosen the 1855 first edition of Leaves of Grass by Walt Whitman. 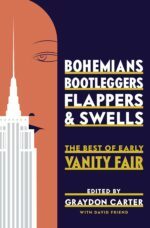 Chosen in part as a tribute to the publisher’s predecessors Edwin and Robert Grabhorn, whose masterpiece was their 1930 edition of the Whitman poem. 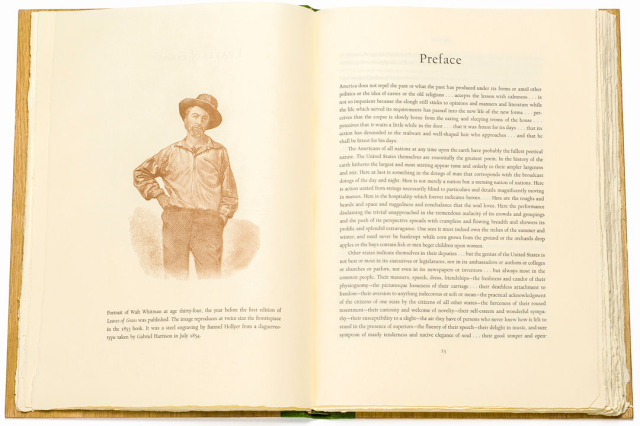 “I thought Arion Press might do something with Whitman’s poetry that was different as to the text and yet pay tribute to the 1930 edition by using a similar format, production methods, and materials, but with a new design,” Hoyem writes in the prospectus for this new edition. 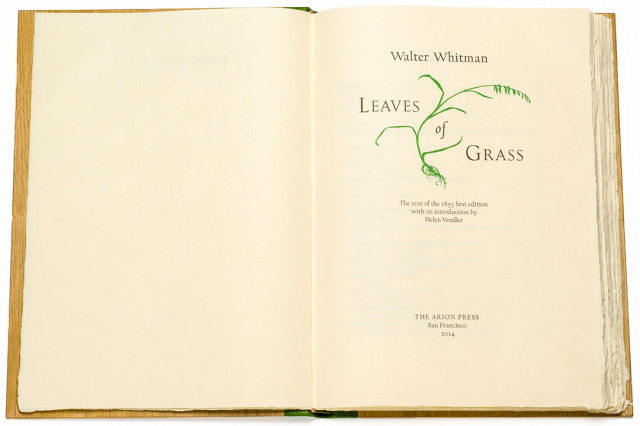 Leaves of Grass has been handset, for the poetry, in an 18-point Goudy typeface, Californian, initially designed as a private type for the University of California Press in 1936-38. Monotype composition-casting is used for the 14-point size of the introduction, preface, and other subsidiary material. The folio format is 13-7/8 by 10 inches. 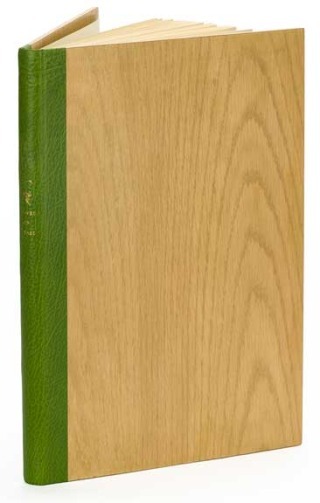 The paper is a special making of Langley from the Barcham Green Mill in England, with watermarks of the mill and of Arion Press, with its lyre pressmark. It was dampened before printing to soften the fibers and make the paper more receptive to the inked type. 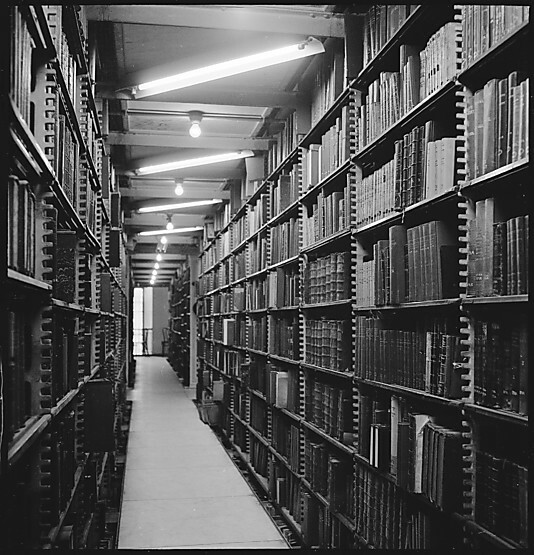 The paper had been ordered in 1985 and saved for a special project, and is now used, appropriately, for the press’s one-hundredth book. The presswork for the 156-page book was done on a 1915 Thomson Laureate platen press, 14 by 22 inches, considered the best machine ever made for hand-fed printing. The edition is limited to 275 copies with Arabic numerals for sale and 15 copies with Roman numerals for complimentary distribution to participants in the project.